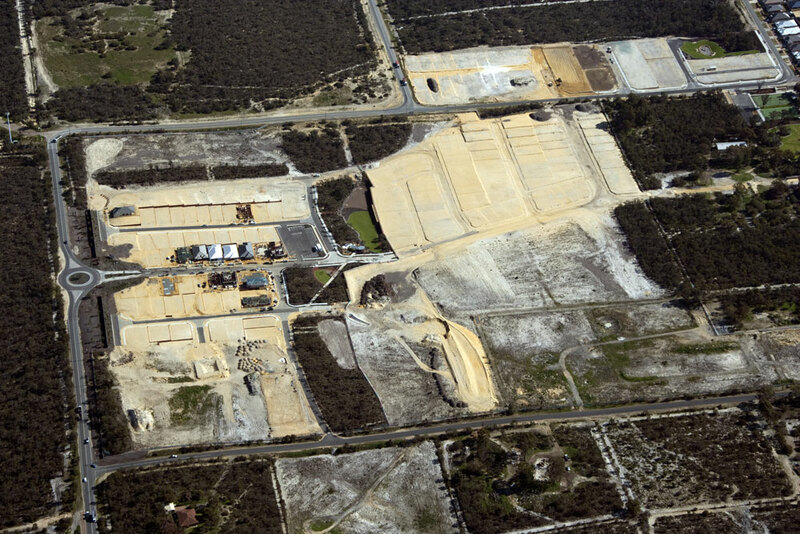 Project management of land sub-divisions is one of Richard Noble’s greatest strengths with our expertise honed over decades handling a diverse range of projects. It is an area in which we have established an enviable reputation for producing quality developments. 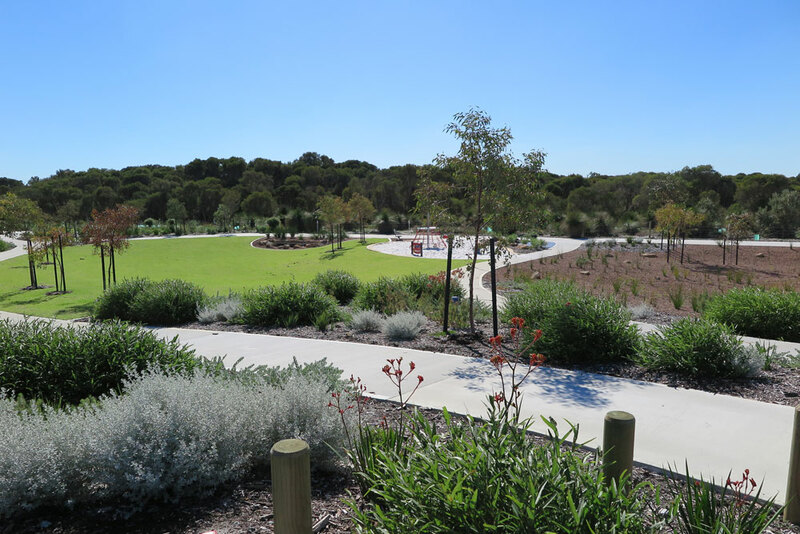 Our aim is to create innovative subdivisions that maximise client returns and our experience ensures we exceed our clients’ expectations across every facet of Project Management whether it be for residential, rural, commercial or industrial land subdivisions and developments. Carrying out detailed market research. Appointment co-ordination of external consultants. Overseeing the tendering contract awards process. Managing the marketing sales process. Disciplined financial and budgetary control. We co-ordinate the approvals with State Government agencies and local Government authorities leveraging our excellent reputation and relationships with Stakeholder groups built over many decades. 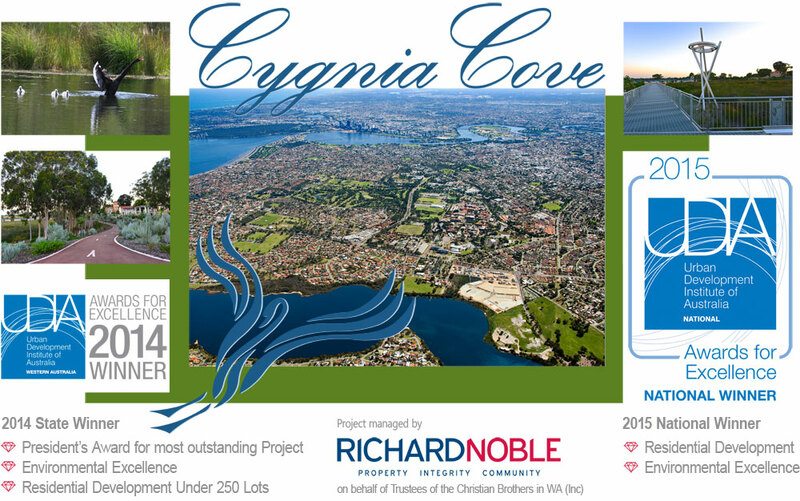 We guarantee our clients the attention to detail and customer service that sets us apart from our competitors as demonstrated with the winning of two national UDIA awards in 2015 for the Cygnia Cove estate. Contact us today to get your new project started!